A passionate developer from Albania, thriving to create the perfect website :). Optimizing Websites is my passion and what i want to share with the world. 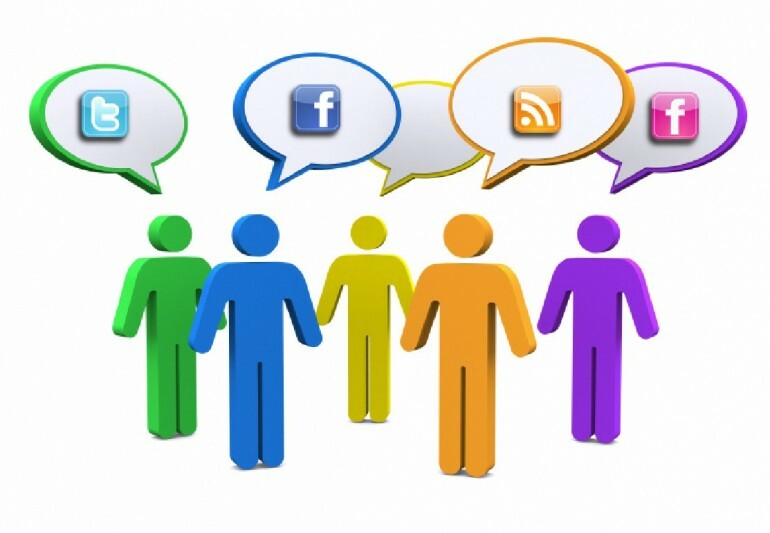 Social networks have become a part of our everyday life, nowadays there no companies without a social network profile. Everyone (even babies most of the times) have a social profile in one or more networks, so in short the importance of social networks is known to everyone. There are many new and old social networks with many features. Although a shift is seen in social networks focused on images and image sharing there is no decline in the giants like Facebook. So what should a new company ( or startup ) be doing?